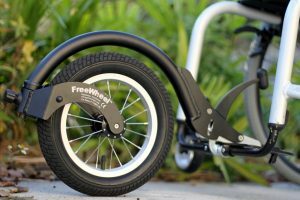 The FreeWheel comes with all you need to set it up on your chair. The initial installation takes approximately 15 min., after that the FreeWheel clamps on in seconds. 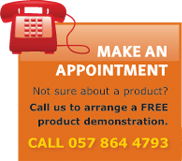 The all-new Action2 NG has been developed from the tried-and-tested Action3 concept. 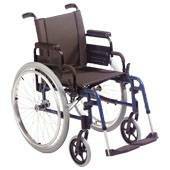 Medium Active Chair – Invacare Action4 NG offers a totally flexible range of models. 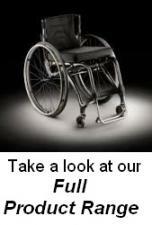 The Invacare Alu Lite is the basic-entry wheelchair in the Invacare manual range. 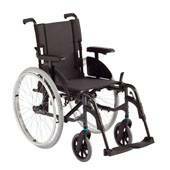 The küschall Champion is a multi-adjustable wheelchair for active users. Panthera Bambino is an easy rolling everyday wheelchair for children with the same excellent qualities as its larger family members. Our designer decides to let this design go to the extreme and uses only the absolute best available with today’s technology.